I think a lot about the phrase “Kill Your Darlings,”an expression for writers who are in the writing room, having to sob and wring their hands and kill the good ideas in pursuit of the really great—even excellent—ideas. In business, we have to do this all the time. We have to kill off the mediocre and mid-level ideas in order to really build something that’s good, or even great. We have to constantly be reducing our scope and our priorities in order to make space for the big stuff to get done. 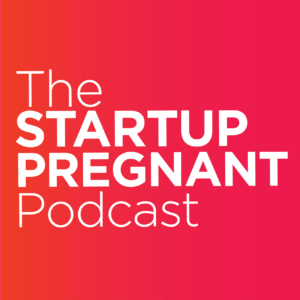 When I first started building Startup Pregnant, I edited ruthlessly and realized that I could focus on a few single things—podcast, community, mastermind—and that anything more that that would be a distraction and end up with me and a pile of half-finished projects. In order to commit to the podcast, I had to decline almost everything else. A weekly podcast is an intense piece of work, and something that challenges me to this day to make. It is not an easy project, and I know far too many people who start a podcast and then two months go by before the next episode comes out. Being consistent and showing up weekly has been an intense labor of creation. But I was thinking about the phrase “Kill Your Darlings,” and how Stephen King—who this quote is often attributed to—and how it’s missing a piece of the puzzle. When writers say “kill your darlings,” it’s often a male writer, who has the luxury of space and time to write for hours. Writers throughout history who have worked on big works also have had help. Wives, in fact, devoted to the household and the home and the children. Women who are carving out a new world of work do not necessarily have this level of support and help. So, for me, it is not just “kill your darlings,” but “murder everything in sight,” because for me to find the space to write a fluid few sentences, even a page—or a sequence of pages, a construction of ideas over time and space—well, I cannot let distractions in the way. As I write this, I am actively trying to ignore the water leak in my bathroom that is growing by the minute, with a ceiling that’s about to fall in (I alerted the landlord, and then turned off text notifications). Is that a “distraction” or an “emergency”? And if daycare calls, will they call my husband if I ignore the call? What about people who don’t have partners or husbands for backups, and can’t ignore the phone calls? My email inbox is a nightmare, and I owe way too many people of higher status and prestige courteous replies. I have fallen behind on thank-you notes, I have forgotten my baby’s poopy diaper, and I have neglected bath times (kids can bathe once per week, right?). This is all in service of this thing inside me that knows it has to be done. As women, as entrepreneurs, as leaders, we can’t do our work in the world the way that it’s always been done. We have to do it differently. That might mean showing up to TV interviews without perfectly polished hair and makeup, or committing to a singular, wash-and-wear uniform so that your time is not wasted on something that doesn’t matter in your line of work. Too many businesses aren’t being built because we’re stuck in the traps of washing clothes, folding laundry, fixing bathroom ceilings (I will attend to it in just a few moments), and writing thank-you notes. But the mundanity of it all: the thank-you notes, and the perfect napkins, and the appearances, and the lie that we live that it’s all perfect. We have to stop that. The apologies in emails—“Oh gosh, sorry it took me so long to reply,”—that is the distraction. We have the option to delete the email and not reply. That feels weird. That feels different. But what’s the real cost? If we send every single apologetic email, or we take the time to change the diapers on a perfect schedule, or we answer every phone call—then our writing and our businesses might not get done. I’m not sure which is better or worse, frankly. But I do know I’m willing to try bending the rules. We don’t have to do things the way they’ve always been done. 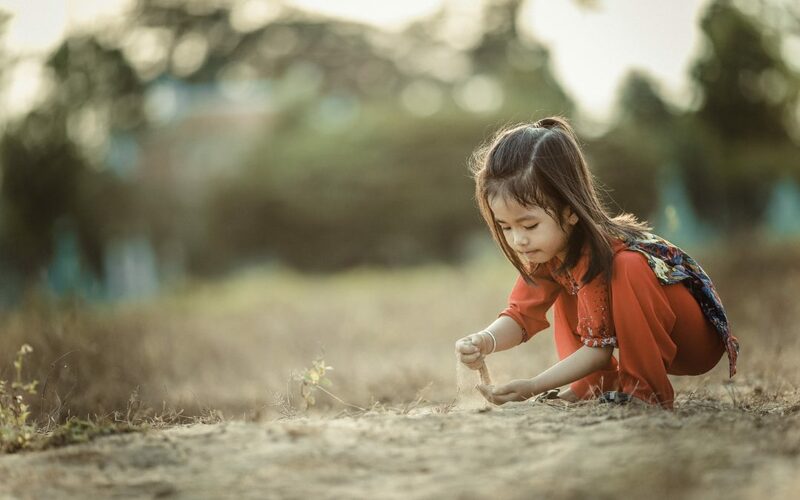 In fact, if we want the world to look differently than it does today, we will need to go about doing it all in new ways.